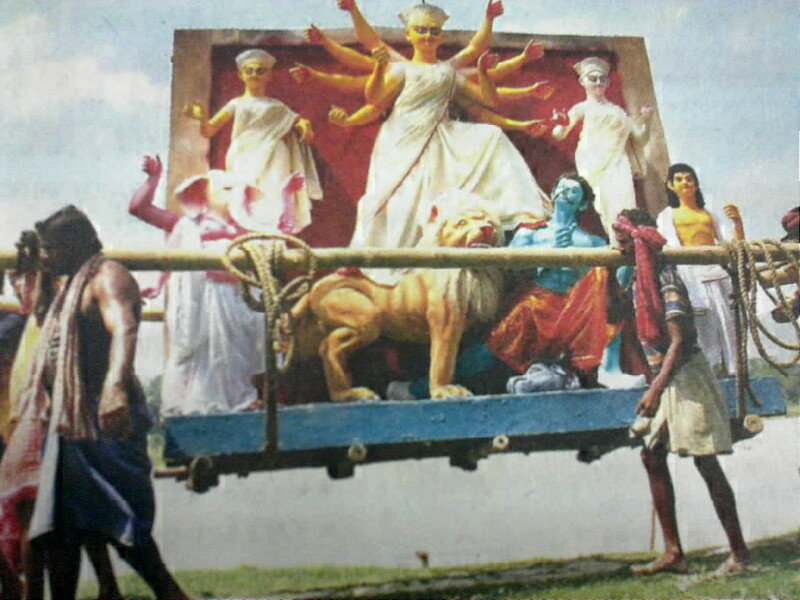 Can any one suggest a place in rural West Bengal where one can take good photographs of Durga Puja? Moderator Note - Kindly mention the source of the image if you do not have ownership of the same. All times are GMT +6.5. The time now is 01:35.